Almost every epic ride or great biking adventure begins with a drive to the trailhead. 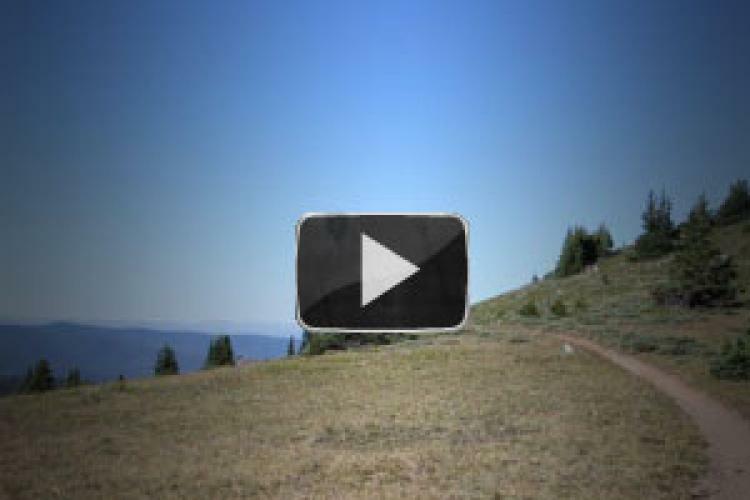 For mountain bikers, there are important things to consider when choosing the right vehicle. 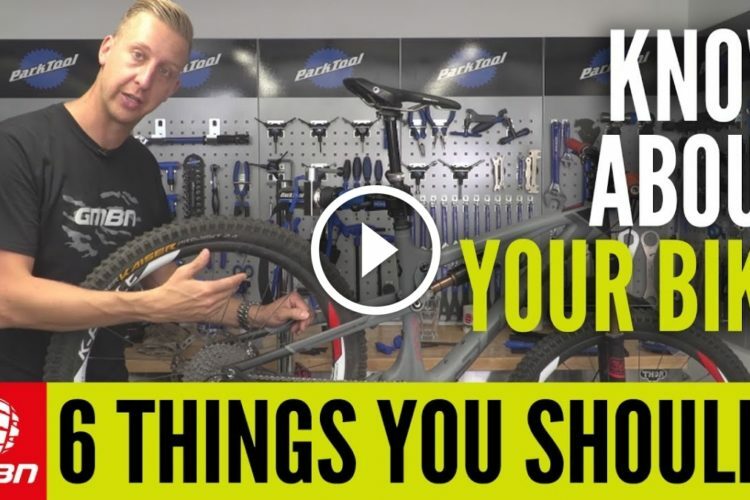 When I replaced my ride this year, I wanted the best vehicle for mountain biking, and these are the six things I considered as I began my search. Make sure there is plenty of clearance between the ground, the hitch, and the hitch rack. I prefer hitch-mounted bike carriers for transporting my bike, so I knew that my next vehicle had to have a hitch. Also, the clearance between the hitch, the rack, and the ground had to be high enough so that I would not scrape the hitch or the rack against the ground every time I turned into an elevated driveway. 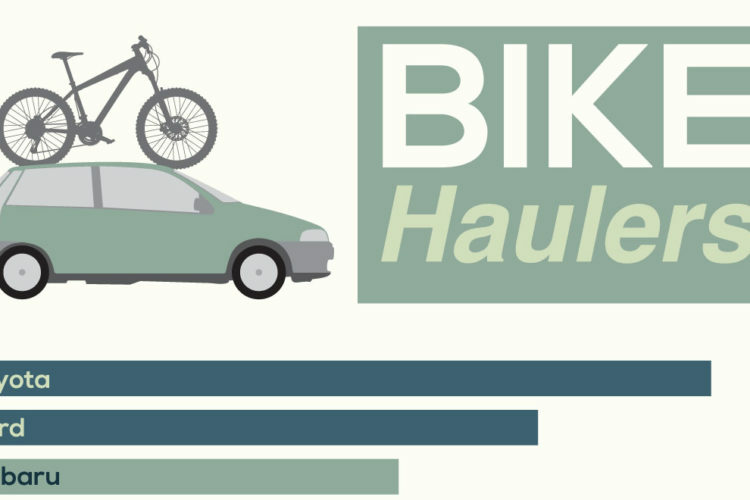 If you like to transport your bike inside your vehicle then find one that is large enough to safely and easily hold a bike inside. 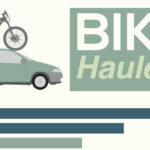 For those who prefer a roof rack, look for a vehicle that’s not too tall and can safely support a rack and bike. Storage compartments like this one are great for keeping your gear handy for those spur-of-the-moment rides. I prefer to leave some of my gear in my vehicle at all times, so I knew my next vehicle had to have ample storage space that is easy to access and utilize. 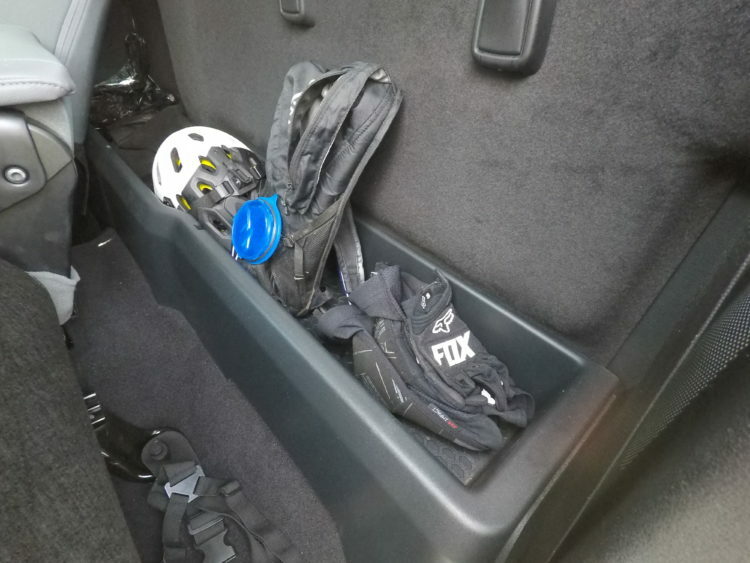 Additionally, it’s nice to have a place where you can put your sweaty pads, gloves, and helmets without stinking up the entire vehicle. Make sure there is space for riding buddies’ gear too. After all, no one likes to be cramped by people and gear when they are in a vehicle. 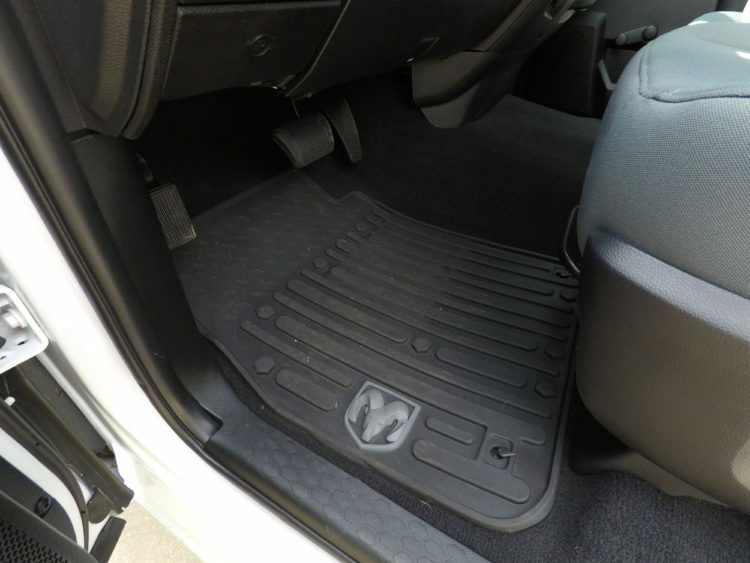 Heavy-duty rubber floor mats and dark carpeting hold up well against dirt and mud. A new suede or leather interior looks really sweet, but how will it look when you get inside after an epic adventure, covered in dirt and sweat? Seat covers and floor liners will only protect so much. Brushed aluminum door sills will get scratched up by muddy shoes. Blood stains are easy to spot on light-colored fabrics and carpet. For hard-core riders who hits the trails several times a week, consider a vehicle with an interior that is dark, stain-resistant, and easy to clean. Save the pampering for the spa. Fuel economy is a huge consideration for today’s car buyers. Smaller engines and light-weight vehicles will no doubt save money at the pump, but they might not get up the mountain you want to ride. Horsepower is a must for mountain travels, and four-wheel drive is a necessity for accessing backcountry trails. 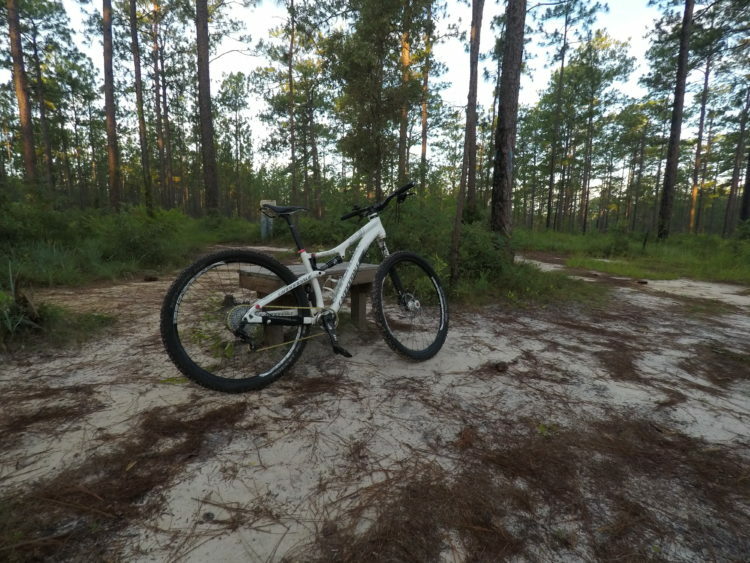 Think about what it takes to get to the trails you love to ride, as well as the trails you’ll want to ride someday. 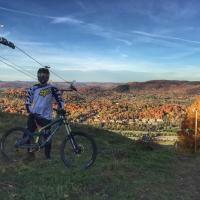 The ability to access epic trails is well worth the extra money spent on gas. 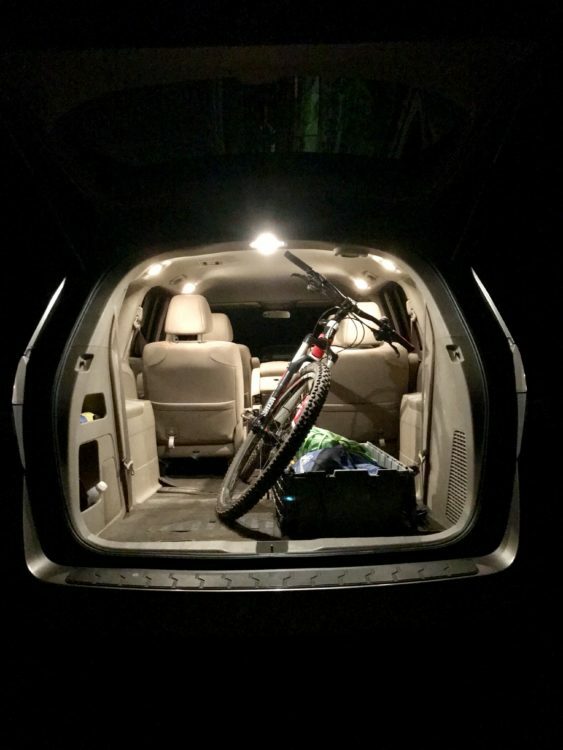 A minivan has ample room inside for bikes, gear, and buddies. Photo by Bryon Dalton. 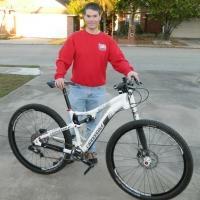 A mountain biker’s vehicle needs will also depend on crew size. Bringing a friend or two, along with their gear and bikes, will require a lot more space than going solo. For those who find themselves the designated trail shuttle driver, a vehicle with both plenty of seating and plenty of storage capacity is key. My riding partner Bryon chose a mini-van so that he can carry both his and his wife’s bikes, gear, and luggage on their mountain bike adventures. I only need to carry myself, my bike, and my gear when I hit the trails, so I can get away with a vehicle that has less seating and cargo capabilities. Black vehicles look great when clean, but easily show dirt and mud. Of course color is a very personal choice; some people prefer vibrant colors for their ride, while others go for more neutral tones like white, black, silver, or grey. Some riders use their vehicle to access remote trailheads via dusty dirt roads on a regular basis, in which case certain colors might be better suited than others. Black and white show off every little speck of dirt, whereas beige and brown are better for hiding the evidence of an off-road adventure. 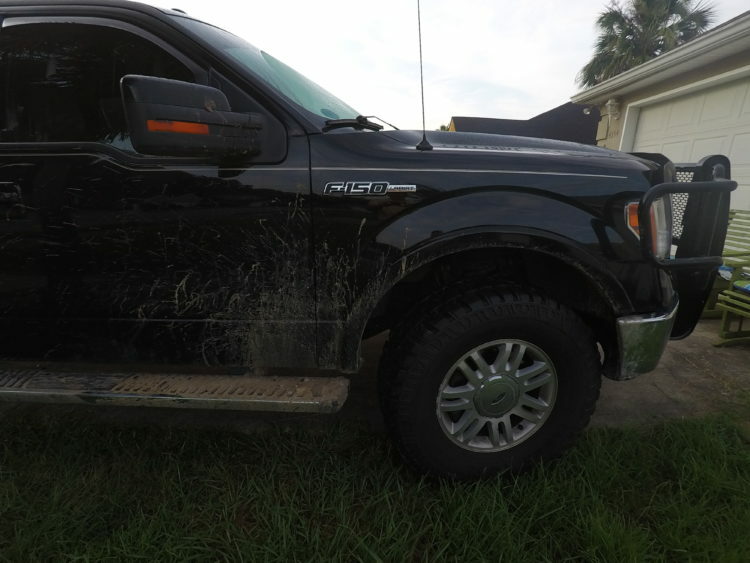 Keep in mind that red clay mud will permanently stain light-colored vehicles if it is not washed off quickly. And be sure to choose a color that compliments, not clashes with, the color of your bike. I love the simple practicality of an old-fashioned work truck. At first, I leaned toward buying a compact SUV, but, in the end, I bought a full-size pick-up. It has the hitch I wanted with plenty of ground clearance so I won’t scrape the ground on steep inclines. The interior is durable and easy to clean. It has great storage space inside the cab, plus a whole bed I can utilize. It has plenty of power to haul my bike and gear anywhere I want to go. I think it’s the perfect vehicle for all my outdoor adventures. 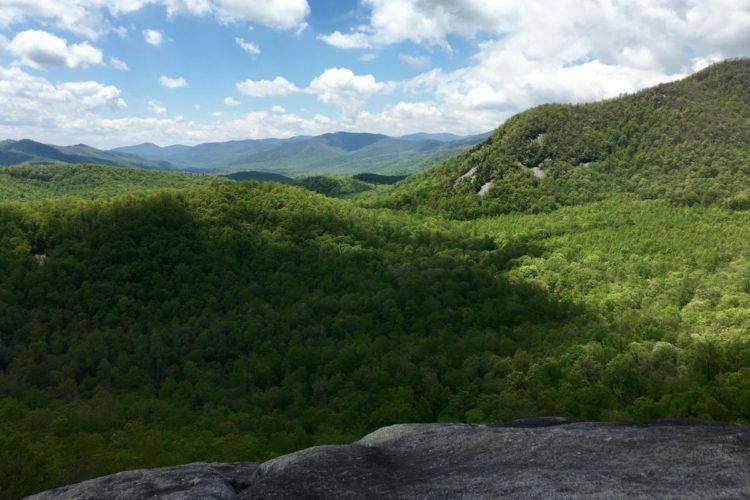 Beyond the six considerations I mentioned above, there might be other factors to consider as well like whether you’ll want to sleep in your vehicle overnight, and whether you only use it for quick rides after work, or take it on week-long mountain bike adventures in other states. I can’t enjoy a morning at the trail unless I have the right vehicle to get me there. Keep these things in mind when it’s time to shop for a new vehicle. After all, everyone deserves a vehicle that helps them ride, not one that keeps away from the trail. 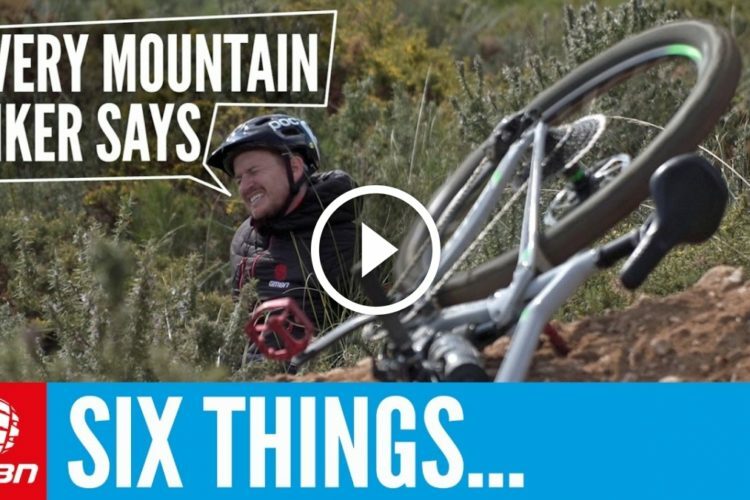 What do you think is the best vehicle for mountain bikers? Let us know in the comments! Nice wheels Richard, and fun article. You have the bike. You have the truck. Now all you need is the trail dog. I definitely prefer the 4WD high clearance truck for those rarer times when the trailhead is on some old mining road or unmaintained forest service road. If looking at trucks as the preferred option, I would think an extended cab would be quite helpful, but of course gear can go a work box in back. I just have a regular cab and definitely at times would benefit from an extended cab. 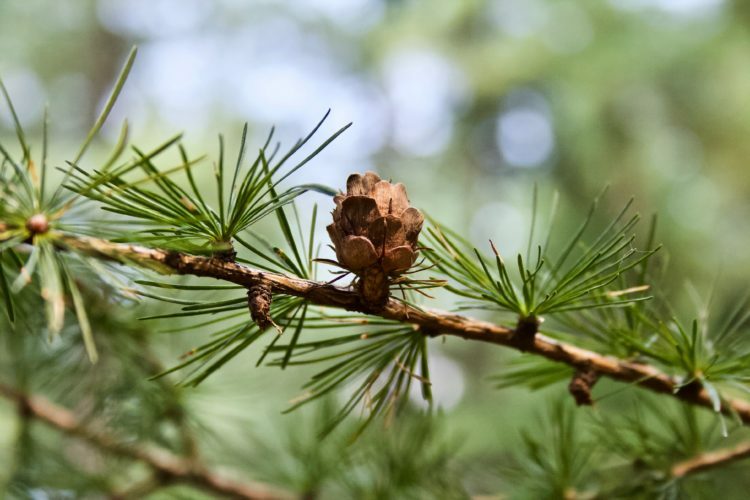 Also if you are in the mountains, a manual transmission has the advantage of saving your brakes over the long haul and greatly reducing the likelihood of overheating and warping your brake rotors. 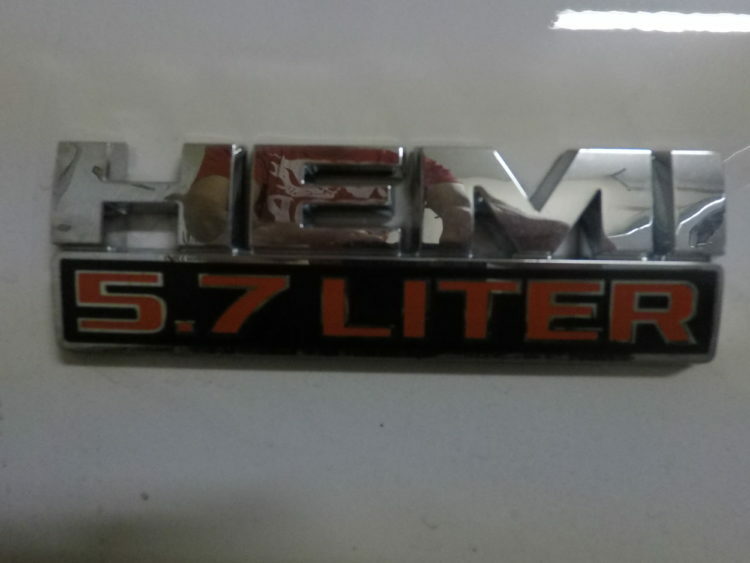 Finally, my mtb vehicle is an old 4×4 Tacoma 2001 with over 200,000 miles on it. Runs great. Totally reliable. And only a 4 cyl 2.7L motor. I would argue that the big motor is not necessary for the mountains, assuming you have a manual transmission. A big V8 motor is probable only truly necessary if you are towing a boat or a weighted trailer of some sort. Mountain biking generally doesn’t involve so much weight/payload that a big motor is required …. nice but not required imo. There are definitely tradeoffs to consider between power and gas mileage. A V6 might be the perfect compromise for some for mountain biking. Glad you liked the article. 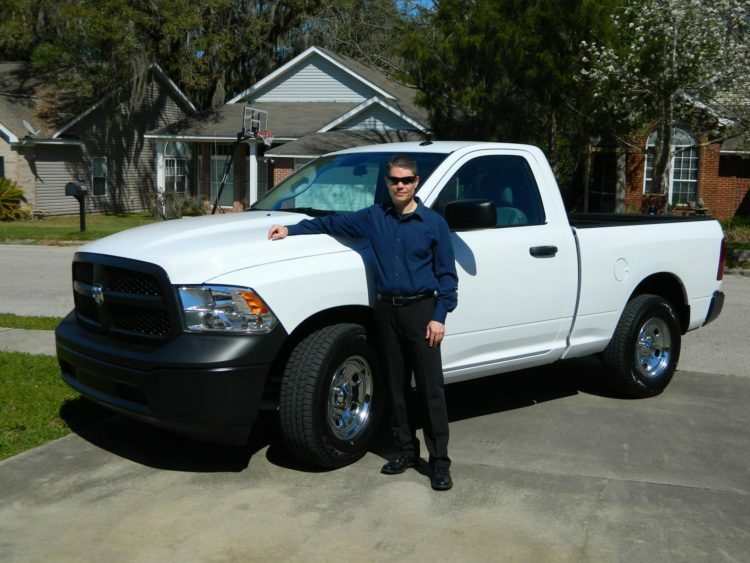 I had a 4-cylinder truck before I bought my new one, and always felt like it was underpowered. 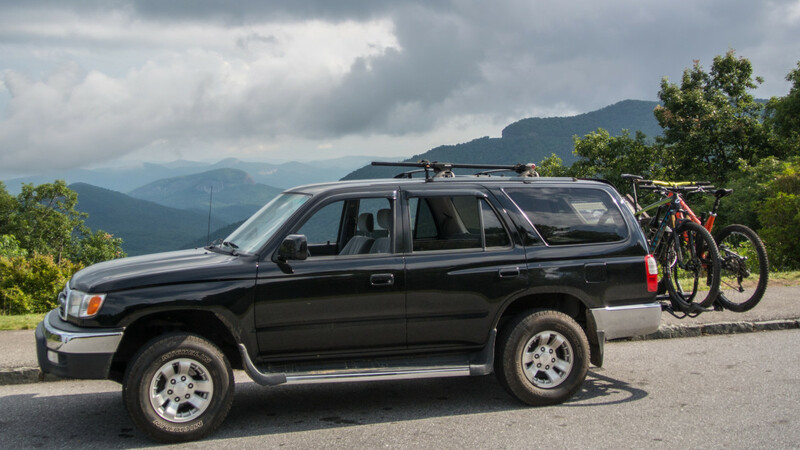 I think a V6 is the least you should have for driving in the mountains, regardless of what type of transmission you have (and manuals are becoming an endangered species these days). The V8 is a little overkill for what I use the truck for, but it sure is fun. I have also found that aggressive off road tires can be a must when the weather gets bad. 4WD is only as good as its tires. I’ve been in some really bad conditions in Mongolia and had to travel hours upon hours off road in mud and muck. Without quality aggressive tires, I wouldn’t have made it home. Wife hates my car because I keep all my pads, shoes, gloves, helmet and gear inside all the time. Gets pretty funky I admit. If I had a pickup I would DEFINITELY invest in a bed tool box and store all this gear in there. I have found that the Febreze air fresheners that clip on to your vehicle’s air vents do an excellent job of eliminating the locker room smell. One more thing to consider when it comes to bike carriers that utilize a hitch mounted system: How many bikes do you need to carry? If you’re going to be carrying five or more bikes, some bike carriers require a ‘heavy duty’ hitch (North Shore Racks for example). Excellent point. I only carry one bike, so I didn’t think about that being a potential issue. 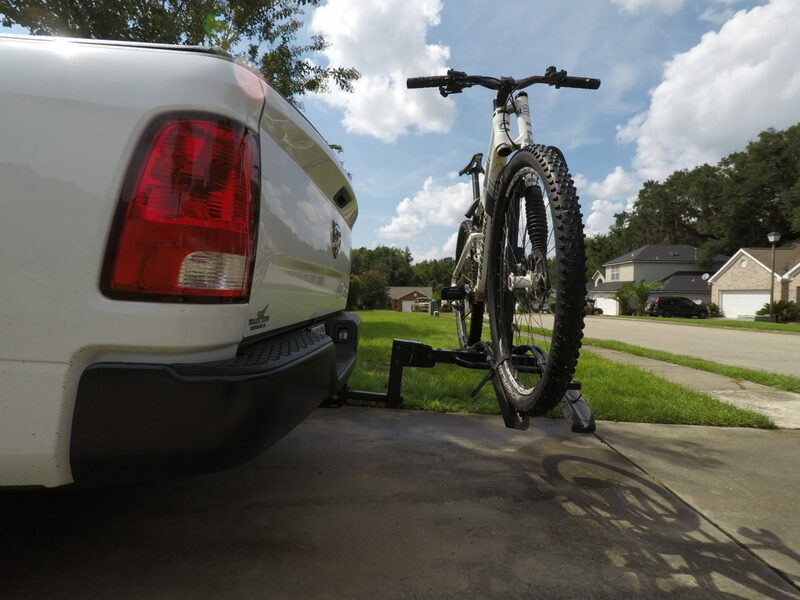 Owning a truck, I ditched the hitch, and throw my bikes over the tailgate. Personally, I’m a fan of big, boxy, SUV ‘s. 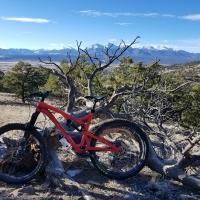 They offer the trailer hitch for quick shuttles to local trails, but also offer security and protection for those “Trail and Town” rides where you head into the city for post-ride grub or hotel etc. I love the 4Runner in your first photo, I can tell you first hand that it’s an excellent MTB Deployment Vehicle (MBDV). Love the anacronym. I like SUVs too, but price was a big factor in my decision-making. A SUV with a similar drivetrain would have cost me $10k more than the truck. Personally, I would never use a roof rack because of my forgetful nature. In general a truck is great, I used to have an in-line 4cyl that rocked and helped me haul water and building materials (1998 GMC Sanoma). In my current life and types of riding, I love my MINI Countryman S with the bike rack that connects directly into the frame. I don’t want a 2nd vehicle and this one makes my commute to work (and all driving) fun, parking is never a problem even with my MTB attached (Plus HT). Timely article for me, as I have been car shopping the past month or so. I really want a pickup, but I don’t really need it and can’t justify it to myself. So I think I’ve settled on the Subaru Crosstrek. A manual transmission is a ‘must have’ for me. Glad it was helpful. I test drove a Crosstrek with a manual and really enjoyed it, but I am a pickup man at heart and got too good of a deal to pass up. Put a hitch on my Miata, and it works great as a mountain bike vehicle. Without a passenger, I can get enough gear in for a couple night camping trip as well (cooler has to ride in the passenger seat). Plus, I get the bonus of being able to enjoy the curvy roads on the way to/from my ride. Sweet ride. If ground clearance wasn’t important, I’d have one too. It actually has a surprising amount, about the same as a Subaru Impreza. Granted, I live where it’s pretty flat. Yep, I bought a new GT Mustang in Oct and my bike won’t fit, not that this was a consideration as our 2003 Windstar is the bike/dog transport. Mini vans are the best as you can fit four people and bikes comfortably, plus they are great for getting changed. I have sedan as well as back up. Not so great. No off road ability when you hugs get rocky and muddy. Minivan seems like the perfect vehicle for me; decent gas mileage for my commute and tons of space to throw the bike inside and keep it safe from theft. Good point about ease of changing too. I just couldn’t bring myself to buy one though. Actually kind of regretting it. Hopefully affordable electric/hydrogen SUV’s and pickups are on the (near) horizon. That is a downside for me as well. I have to travel to get to the trails in my town too. It would be nice if cities designed integrated trail systems where driving wasn’t necessary, and you could bike to your local trails without having to use roads. Should’ve got a tocoma. You don’t need a manual transmission even with an automatic transmission you can select a low gear. Tacoma comes in a manual. It’s one of the few. In Mongolia we used a couple of big SUVs over the years on our group rides. Taking off both wheels, we could get five or so bikes in back and five guys in the cab. Hard to argue with that kind of carrying capacity if you are often riding with a bunch of friends. Do not store protective gear in your vehicle. I’m addition to hotboxing microbial growth, all that ultraviolet and infrared exposure will degrade Polyethelyne, polyurethane, polycarbonate, and polystyrene, and will dry-rot leather. This will reduce the efficacy of your expensive helmet, pads, and shoes. Plus, working on the assumption that your compete kit Will always be in your vehicle will result in leaving a critical piece of kit behind. Keep your gear ready in a duffel that can be left on the porch or in the garage to air dry in shade. Not to mention, it can cause any bits of metal (rivets, for example) to start to rust. Pegboards are great for hanging gear to dry. Does anyone else worry about being rear-ended while using a hitch mount? I was rear-ended a while back, but luckily I wasn’t carrying my bike. The wreck trashed my 1-Up rack which the guy’s insurance paid for, but that’s a $300 rack… I have to wonder how accommodating they would have been paying for my $8K bike (especially on a car that was worth like $3K at the time). It’s the chances we take but insurance will usually deal with stuff like that. One other consideration you should definitely consider is the type of bike rack you currently own as we had two carbon fiber wheels melt while driving across the desert this summer in 115 degrees in our new KIA Sorento. 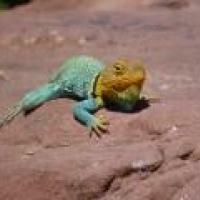 We never even considered this, but it is very common and costly. BTW – we love our 2017 Kia Sorento, just need a new bike rack!